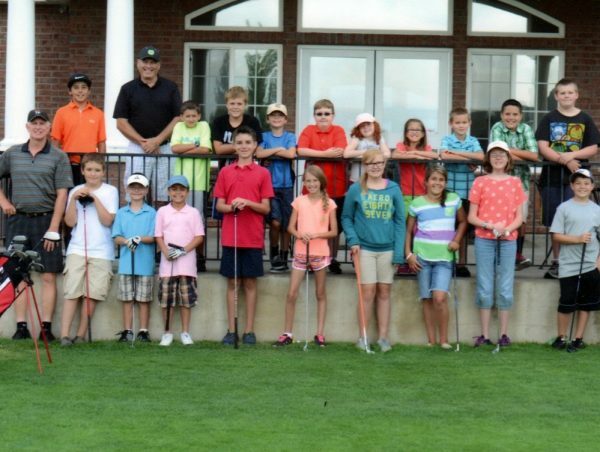 Junior Golf Academy at Crane Field and Remuda Golf Course. Learn golf. I, (parent or guardian of youth participants named above) understand there are inherent safety risks involved with the sport of golf. 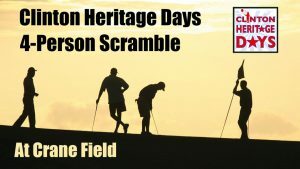 I agree to hold harmless Crane Field Golf Course, Remuda Golf Course, and Axxion Development llc, its employees, agents, and volunteers from any and all damages, claims or causes of action which may arise from the participant’s involvement in golf activities. This includes, and is not limited to, medical expenses and other costs related to any injuries suffered as a result of such participation. I understand damages or injuries inflicted on my child, or by my child on accident or by negligence, are my sole responsibility. 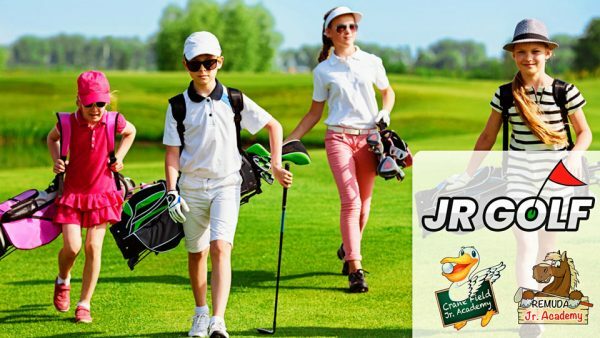 Your junior may be the next PGA phenom! Play with friends in weekly games and practices. Juniors receive weekly instruction, including golf rules and etiquette, skill development, short game, full swing, and on course play. Plus games, fitness, contests for prizes, end of season tournament. Don’t let your child miss the chance to learn a life long sport! Remuda Junior Academy directed by Al Haag. Crane Field Junior Academy directed by Todd Heugly. This Program teaches new golfers the basics of golf. Focusing on the essentials of the game and so much more! Classes are held every Tuesday for nine weeks. Each session includes time on the driving range and putting green (occasionally on-course training.) Instruction is customized as students ability increase. Weekly snacks and freebies such as a golf towels and game prizes are included. We focus on fun and learning. Junior’s will also get a chance to qualify for the Academy Junior prize tournament. Class size limited to first come first serve. A registration form and signed waiver by parent or guardian is required. $230 includes weekly one and a half instruction and a 10 punch pass. Tuition due by the first day of class. Cash, Check, and all Credit Cards accepted. Late registration is accepted, but there will not be pro-rated discounts for missed days. 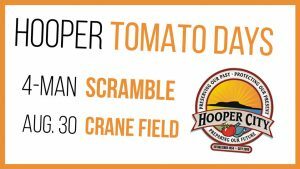 Register online or at the clubhouse during regular business hours. Sign up early to guarantee a spot. Q. Will there be make-up days in case we have to take a family vacation or something similar? A. No. Students may miss a day or two but there will be no make-up days or pro-rating of tuition for lost days. If there is extreme weather, a rain day make-up shall be scheduled on the last week of class. Q. What are the recommended ages? A. Ages 7 to 17. Q. Does my student have to be a beginner? A. No, in this program students are grouped according to ability so they can progress from whatever abilities they currently have. Beginners are welcome, along with more advanced players. Q. What should my student wear? A. Shoes are a most important consideration, athletic shoes are the best. No opened toe shoes or sandals. And no cleats. Shirts that do not interfere with swinging a club should be worn (tee-shirt or collared golf polo shirt are great.) Shorts, pants, or slacks are fine to wear. Sunscreen, a hat or visor can be worn if it is bright outside. Q. Where should we meet on the first day? A. No formal take-home paperwork is assigned, but we do encourage students to practice as much as they can during the week. They will progress much faster if they do. A free punchcard is included with all registrations to encourage this. Students can also putt for free or buy range buckets to hit at the driving range. Q. Does my student need golf clubs? A. Yes, it is good for students to learn how to handle and use golf clubs. If you are having trouble finding clubs, we can help you locate loaner clubs or affordable new or used clubs for your juniors to use. Q. Can you help us measure my student for new golf clubs? A. Yes, we can help your child get fitted for new or used clubs. Typically we like to work with them for a couple classes to determine their ability which affects the kind of clubs they can handle. Q. What is the format of the lessons? A. Lessons consists of supervised instruction tailored to your students abilities. Most instruction and drills are held at the practice range and driving range. With a few visits to the golf course. The final competitive tournament will consist of playing a few holes on the course. Q. Can family members stay? A. Family members are welcome to drop students off, or wait during the lessons. Many parents hovering around the practice area is distracting to students, but we allow family to be present as they see fit. Clubhouse patio and indoor seating is available during lessons. Q. Is this program at both locations? Q. Can students sign up after the classes have started? A. Yes, however the price will not be reduced or prorated. Q. What if a student decides to drop out after only a few classes? A. If for any reason you feel your expectations were not we will give you a full refund or course credits. We want to make sure you feel secure knowing the academy purchase is risk-free. Our #1 concern is for your student to have a fun summer and learn the great game of golf. If leaving for any other reasons, such as moving, we can arrange a fair pro-ration as mutually decided upon.